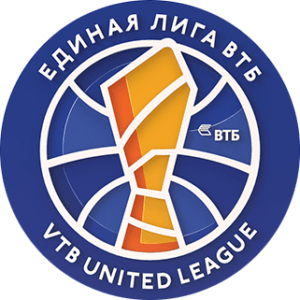 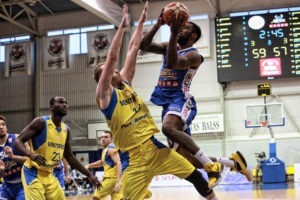 Kalev/Cramo hosted VTB outsider Minsk Tsmoki on Saturday and got an important 108:83 (24:23, 33:20, 18:21, 33:19) win. 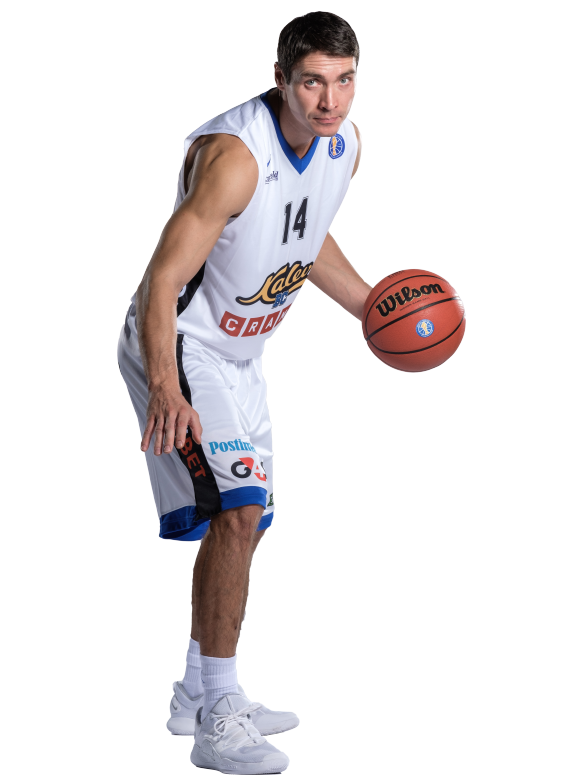 Hosts started the game in Kalevi Spordihall well thanks to made threes by Erik Keedus and Branko Mirkovic gave Kalev a quick 16:8 lead but Minsk recovered and Kalev won the first quarter 24:23. 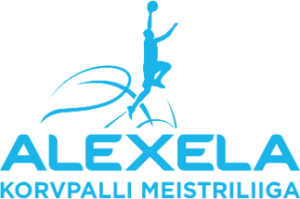 Thanks to a great start in the second quarter Kalev managed to take a commanding 14 point lead going into the half-time break. 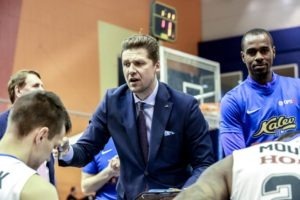 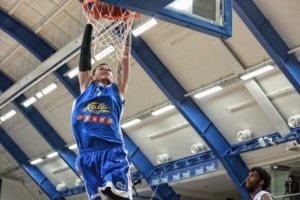 With guidance by the new head coach Rostislav Vergun Minsk managed to climb back to seven points (52:59) but Moultrie and Keedus responded quickly and in the final quarter Kalev strolled to an easy victory. 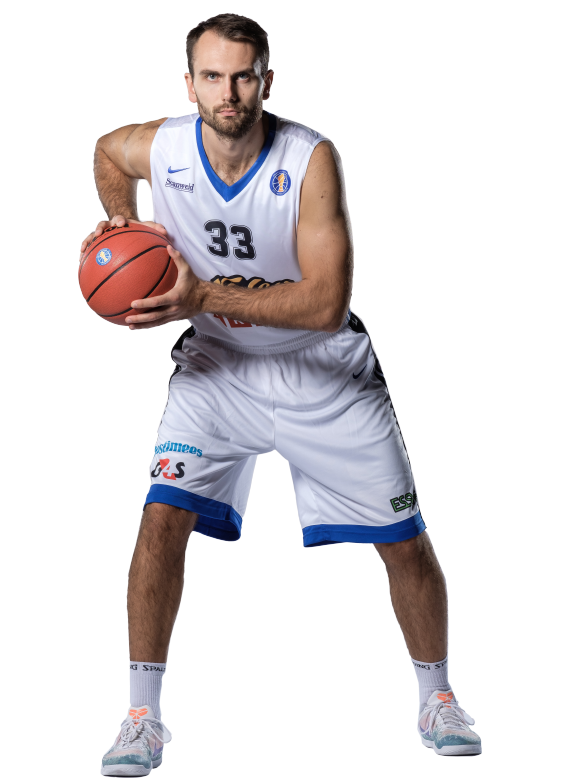 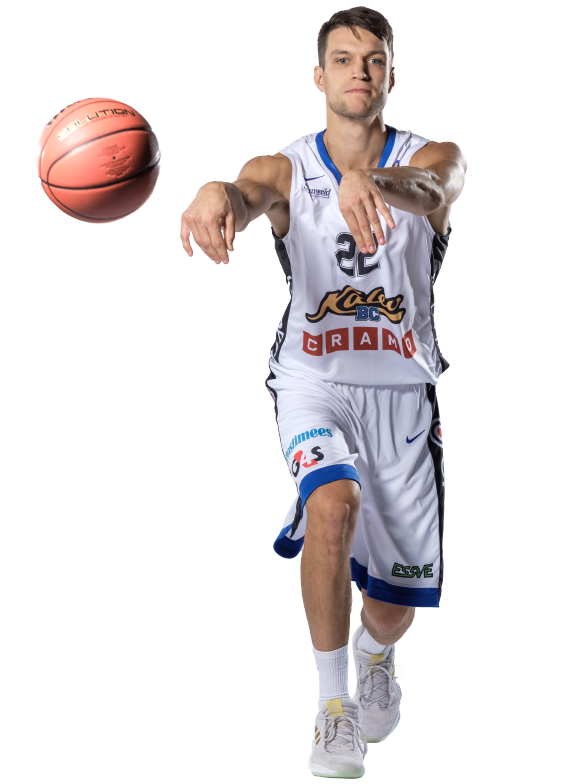 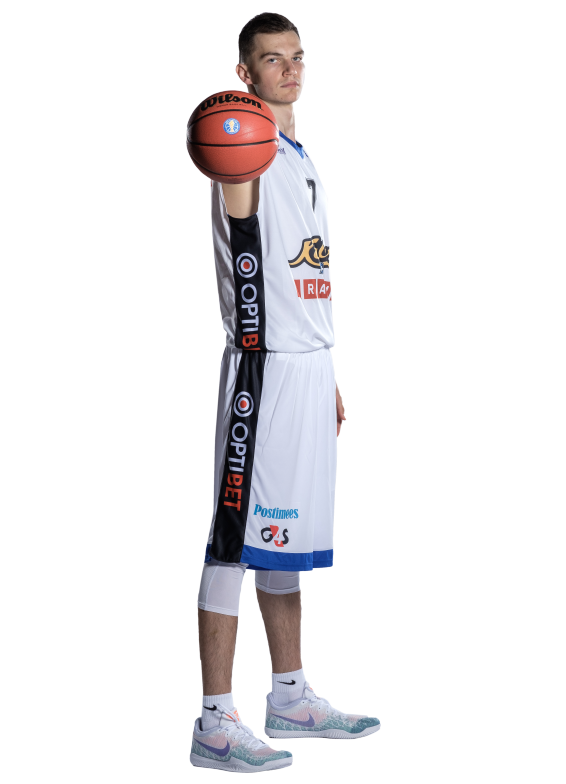 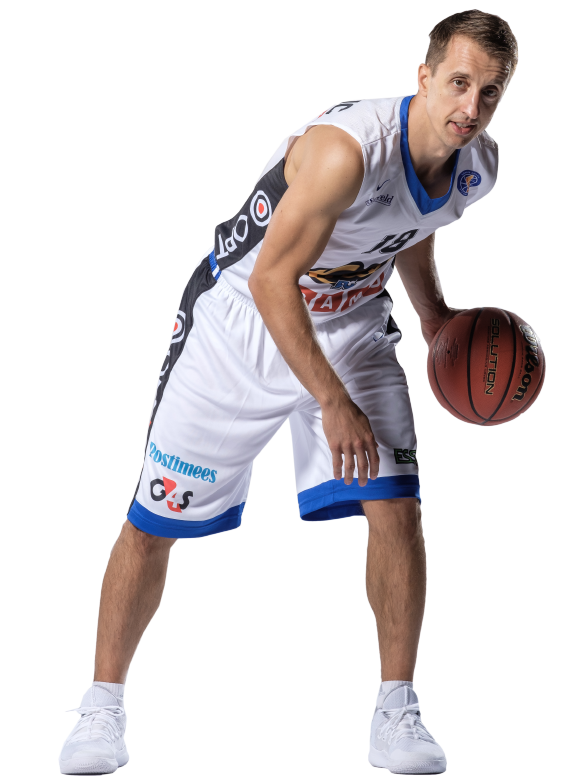 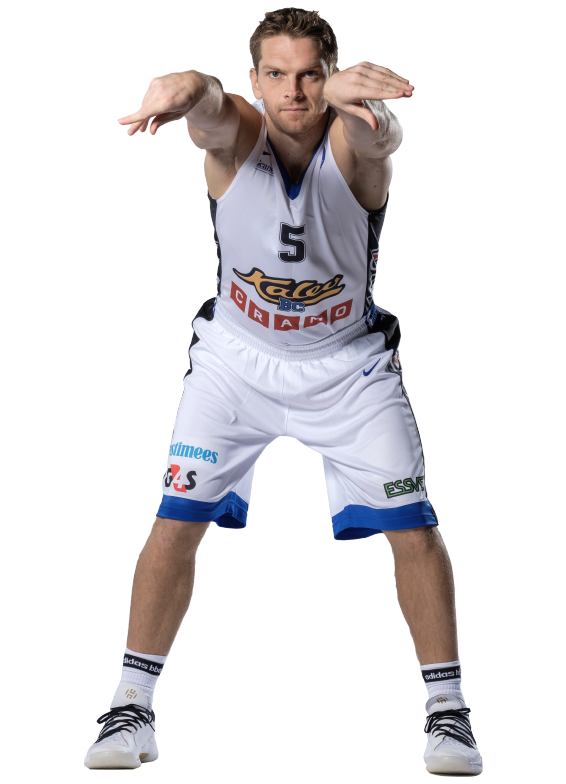 Eight win of the season for Kalev with 14 made threes and excellent free-throw shooting (20/22 which is 91%). 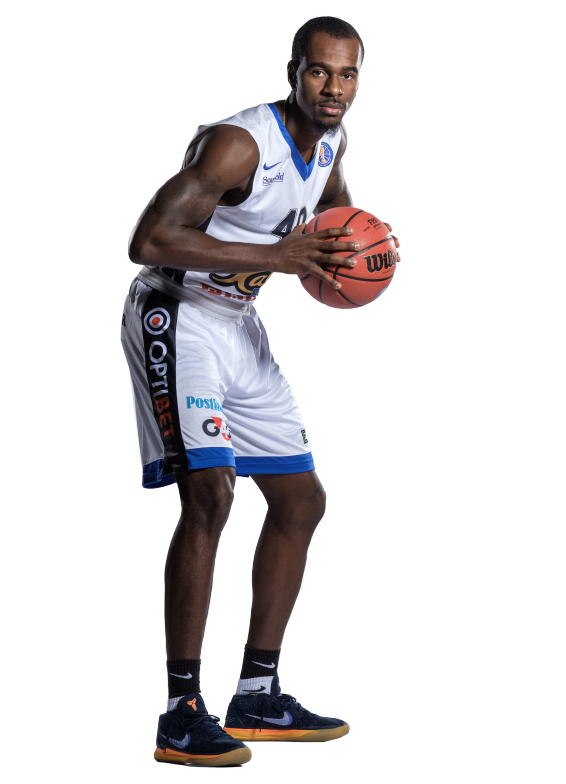 Arnett Moultrie finished with a game high 26 points (shots from the field 11/16), Salash had a nice outing – in 16 minutes he head 17 points, 6 rebounds, 4 assists and 2 steals. 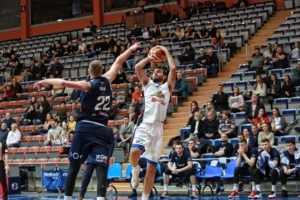 Mirkovic added 12 points and 5 assists while Lewis had 11 points and 7 assists. 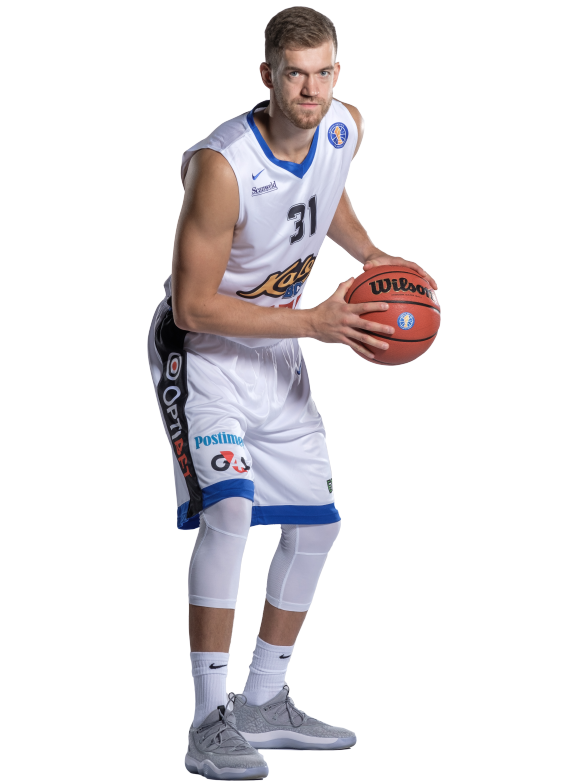 For the visitors, Devon Saddler had 19 points while center Zisis Sarikopoulus finished with a nice 16 points and 10 rebounds double-double. 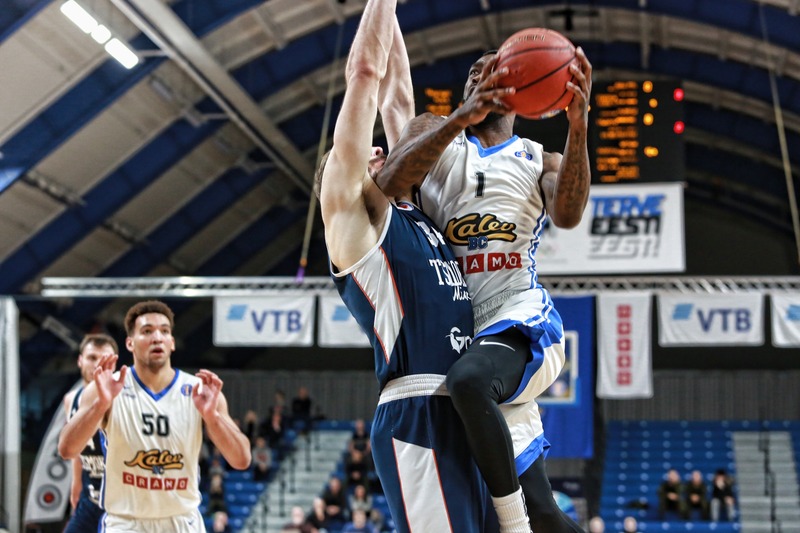 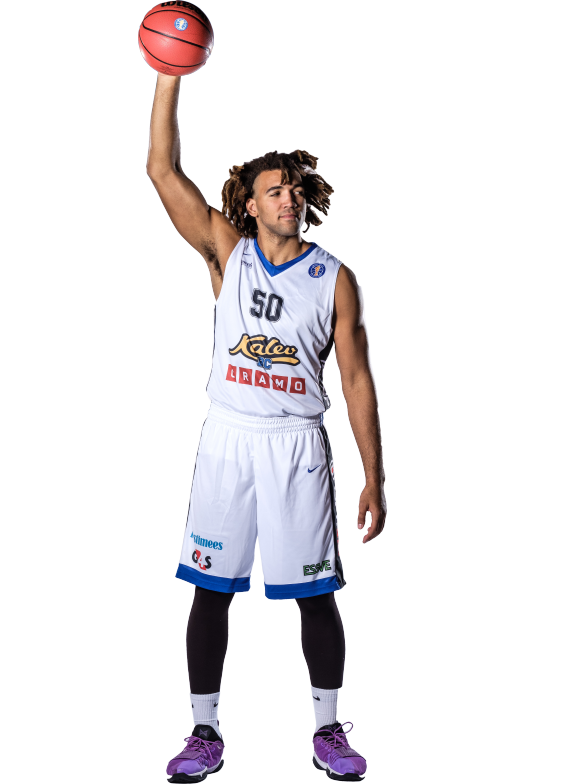 Kalev/Cramo now has 8 wins and 10 losses and is still in the race for a play-off spot. 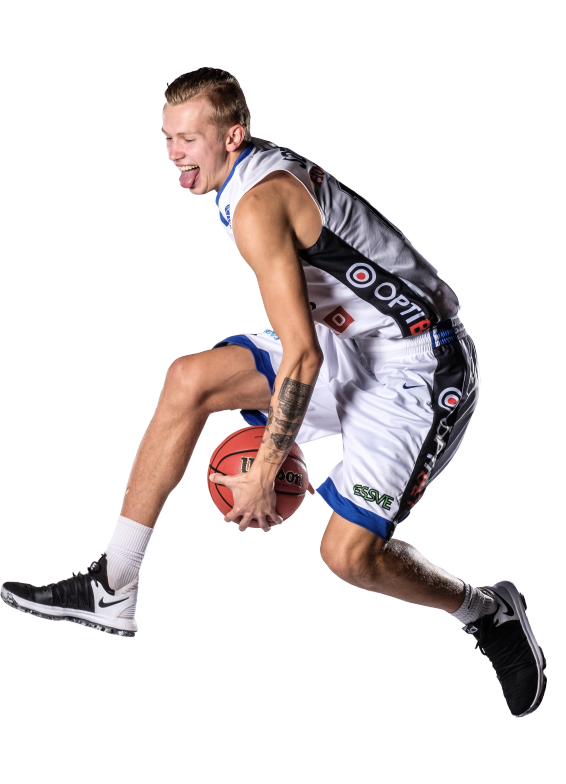 Järgmise kohtumise peab Kalev/Cramo 11. märtsil, kui koduses Kalevi Spordihallis minnakse vastamisi Astanaga.